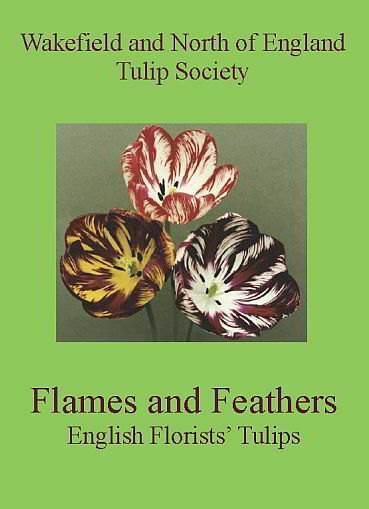 A new publication produced by the Wakefield and North of England Tulip Society. This is a comprehensive guide for all those interested in growing and showing English Florist's Tulips and is a significant update on the society's previous publications. The book includes many new colour photographs to aid identification and also has sections on the history of the society, science and art. An attractive new feature is the timeline that runs through the whole book outlining notable people and events in the society's history. 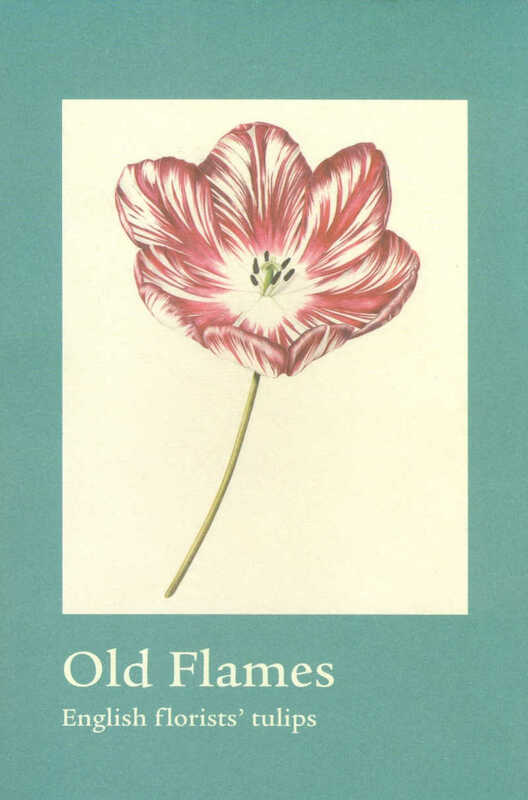 To order a copy, please contact secretary[at]tulipsociety[dot]co.uk for payment details, and include your name and postal address. Published by Yorkshire Sculpture Park and Wakefield and North of England Tulip Society to celebrate the 170th anniversary of the Society and associated exhibition, 2006. "Through beautiful prints, contemporary paintings and photographs, this publication illustrates the fascinating history of the plant's cultivation and how it has come to be defined and judged. It is fitting that this catalogue is being published to celebrate the Society'S 170th anniversary year and the Society's own role in that history."